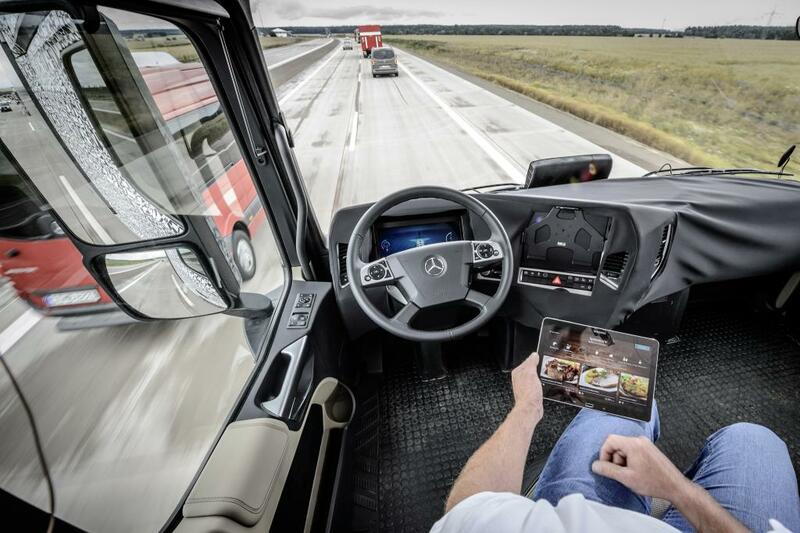 Ever since Daimler Trucks North America debuted the first street-legal autonomous truck in the US, the Freightliner Inspiration in May 2015, the fleet industry has been buzzing about this new technology. This week in Europe, six self-driving semi trucks platooned across western Europe, marking a major milestone in autonomous vehicle technology. Although the idea of "self-driving" vehicles may feel a little sci-fi for some, autonomous operating technology has been adopted in a number of non-automotive forms: driverless agricultural machines, self-propelled vacuum cleaners and space-exploring robots. Also, the field of aviation has successfully relied on auto-pilot technology for many years. None the less, many question the need for this technology and are left with many questions. How are autonomous trucks defined? How do they work? Does this mean they will be driverless? Are they reliable? Why would companies want to adopt this technology? What about the legality? Will this technology actually take-off anytime soon? We explore these issues and give you the lowdown on this phenomenon and it's implications for the industry.